All of our coaches are professional and licensed. They are dedicated to creating a nurturing and growth environment for all of our young players. Thiago is the Futsal Academy Director for Charlotte Futsal and is dedicated to the development of Futsal in the United States and the overall improvement of the youth soccer system. Thiago’s mission is directed towards the development of youth players and the recognition of Charlotte Futsal as the leading program in the Carolinas. 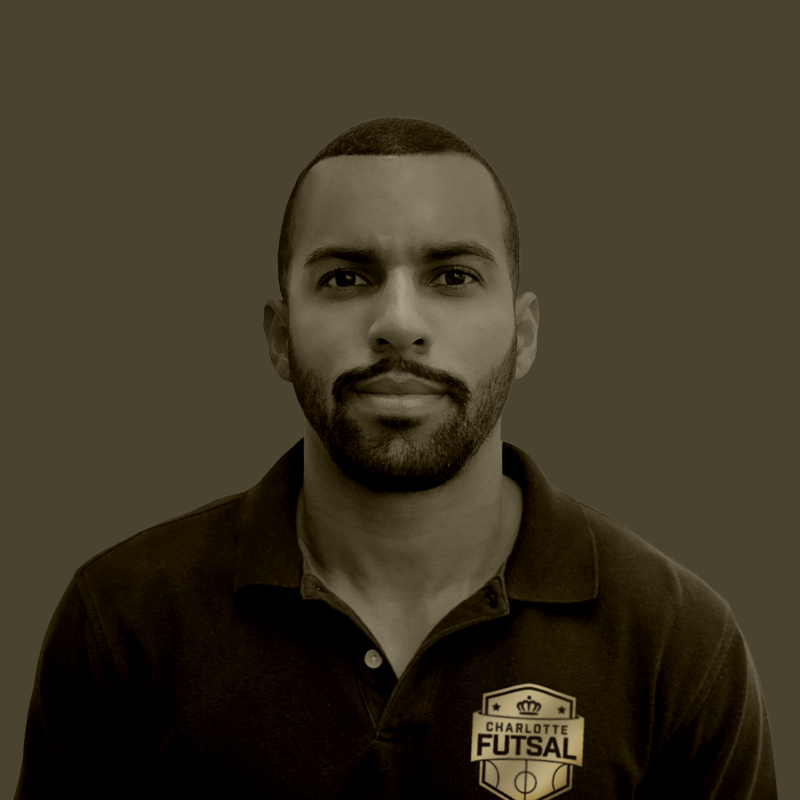 Born and raised in Salvador, Brazil, coach Thiago has played the sport of Futsal since the tender age of 5 years old. He then moved on to continue his career as a soccer player when he was 17. Thiago, along with many other Brazilians, grew up with a true passion for Futsal and enjoys nothing more than to share his experience and knowledge of the beautiful game with aspiring young players. “I’ve personally played the sport growing up and thus know the substantial benefits that Futsal brought to my outdoor game. 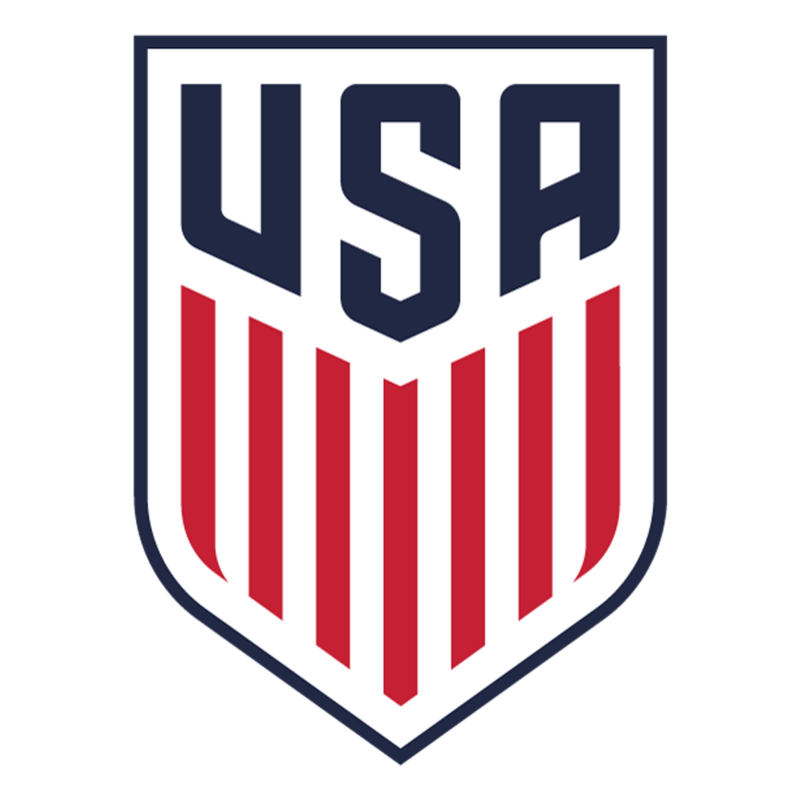 I am completely dedicated to better establishing the sport in the country and helping to set higher standards for the American soccer community. Coach Leonardo Medeiros, originally from Belo Horizonte Brazil. He’s a former Brazilian Futsal/Soccer player who loves the sport and decided to let his passion drive his professional career. Coach Leo has more than ten years of experience with Futsal as player and as a coach. He played and worked for several futsal clubs in his hometown. He is a strong believer that Futsal is a very important tool for the youth skills development. After two years studying Physical Education in Brazil at the Federal University of Minas Gerais, Coach Leo decided to leave his country to study and play soccer in the States. He’s earned his degree in Kinesiology - Health and Human Performance at the University of Texas at Brownsville. Coach Kroger is originally from Morgantown, WV, and spent her youth career playing for nationally ranked, MUSC Shox. She is currently playing soccer at Queens University, studying Exercise and Sport Science and Business. Madison also coaches soccer at CSA and Providence Day School. She enjoys coaching futsal because it is a great way to train due to the environment, which allows players more touches on the ball and faster speed of play, which can be transferable to soccer. She is excited to be a part of the Charlotte Futsal family. Dani moved to Charlotte in 2012 and played for the Carolina Rapids Mens Academy as a Forward, and he later went on to Mexico to play professionally for San Miguel de Allende. He recently traveled back to North Carolina to further his education and continues to play for the University of South Carolina at Lancaster. Dani has always been an avid futsal player and has taken part in a variety of renowned futsal competitions and tournaments. Dani loves the fast pace and skill involved in the game and is excited to be a part Charlotte Futsal’s select team of coaching staff. Born in England and raised in Vietnam, Coach Lulu now plays for Queens University of Charlotte and majors in History and International Studies. She attended high school at IMG Academy in Florida, a leading sports focused boarding school. Coach Lulu lives and breathes soccer. When she’s not playing, she’s watching soccer. She is a huge Liverpool supporter. Futsal is especially enjoyable for Lulu to play and coach due to the tight space forcing players to be creative and extremely skillful. Coach Oscar is a former soccer and futsal player that has played at the highest-level back in his hometown of Guadalajara, Mexico. Oscar has coached players ranging from U8’s all the way through to high school, and is a firm advocate for the futsal methodology and believes it challenges players to stretch their minds and make quicker decisions on the pitch. Oscar looks forward to sharing his knowledge and passion with Charlotte Futsal.